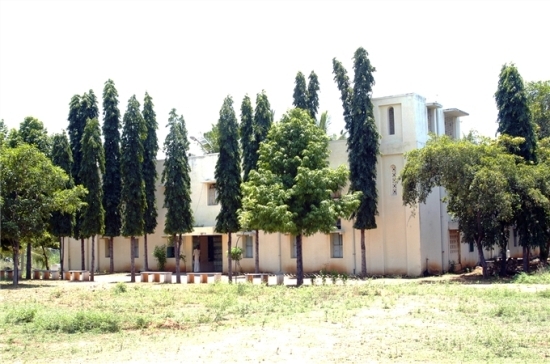 The college provides hostel facilities in lush green surroundings with a very pleasant natural atmosphere which is yet another home for the students. The facilities provided for the students make them feel at home during their course of staying in the hostel, which is the prime quality of the institution. The management provides free hostel to girls which is hygienic and fully furnished. The rooms are safe, secure, clean and airy. Students enjoy delicious, quality and homely vegetarian and non-vegetarian food. Menu is prepared to satisfy the taste of all students. Their stay in the hostel enables them to imbibe a different life style and involve in activities such as yoga, meditation, sports, music etc., suiting to their individual taste and preferences. The institution has taken special care in giving the needed provisions and help to create an atmosphere so that the inmates of the hostel are ensured of their career. Every room that is allotted to the inmate is very spacious with adequate air circulation. Also the rooms are provided with fan and adequate light facilities. For the convenience of the students, the rooms are allotted with enough furniture and separate shelves for each student. Pure drinking water with coolers is provided both in the mess hall and in the resting wing. Bathrooms to the students are fitted with heater facility and are maintained hygienically with 24 hours water facilities. Laundry facility is provided to the students with separate washing place and drying space. Bus : The institution has buses which are made available to the students for commuting not only from various points in the city but also from sub-urban areas. This facility enables us to start the classes in time, there by helping the academic programme.